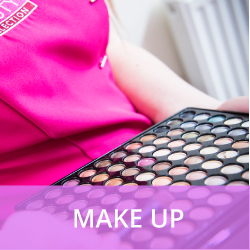 Based above The Bridal Collection our salon was designed to cater for all your Beauty needs. 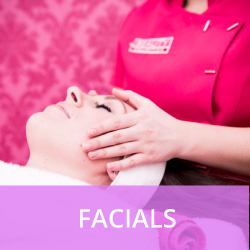 Specialising in the CACI Synergy Non-Surgical facial system for younger more radiant skin, our fully qualified experienced beauty therapists offer a full range of beauty treatments and therapies to enhance and relax. 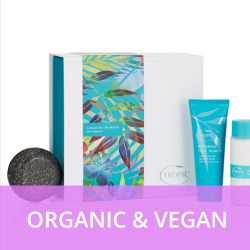 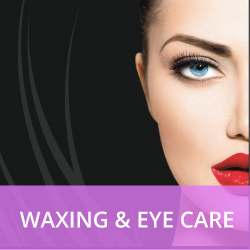 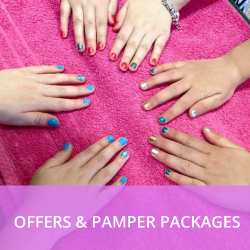 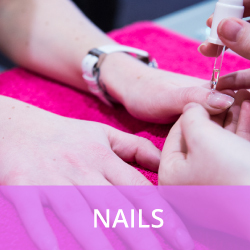 Our Salon boasts an impressive range of brands and equipment within our treatment menu including CACI, Cuccio, FABY, Vegan, Organic, Cruelty Free Skincare & Make Up and a relaxing Pedicure Spa. 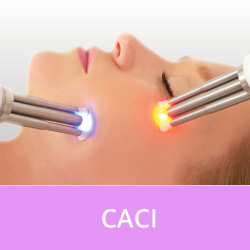 The CACI Synergy Taster Facial has been developed to highlight the advantages of CACI Facials for your specific needs.